Home > Printable Coupons > Flintstones Coupon | Makes Kids Vitamins Free! 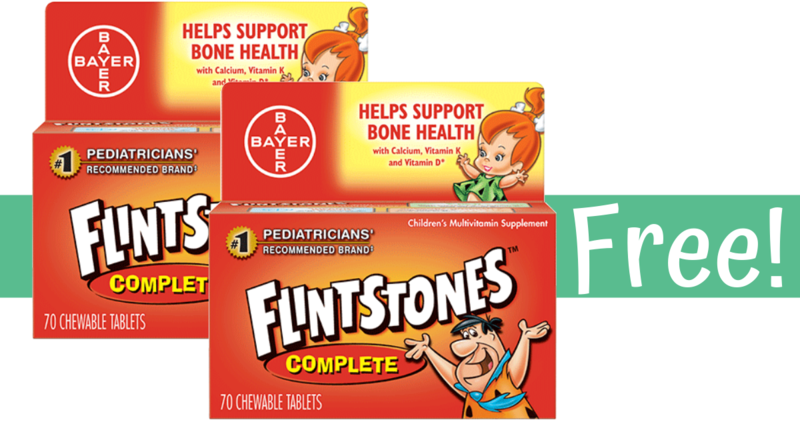 Flintstones Coupon | Makes Kids Vitamins Free! We have a fun new Flintstones coupon you can print out. Head to Publix where you can grab 2 bottles of kids vitamins for FREE!